A while ago, eXo introduced Liquibase to evolve the database schema safely in the product. A built-in component has been provided within the eXo commons project to let Liquibase perform database schema changes between versions of eXo Platform. However, it was designed to automate upgrades at runtime and not necessarily to support all kinds of operations that are needed at development time as an add-on developer iterates on his code. At the heart of Liquibase is the Database Change Log File. It’s an xml file that contains instructions to track successive database schema updates. As an add-on developer, I found that manually maintaining it can be time consuming and error prone. Fortunately, I found a very handy maven plugin is available that made my life easier. If you are an eXo add-on developer, read on to learn how I remained highly productive, while dealing with a volatile database schema in an early-stage add-on project. So what do you have for us? Well, to be honest, there is no a silver bullet. BUT, Liquibase itself comes with a set of awesome features such as the Liquibase Maven plugin. Instead of writing the change log file manually, we can use the Liquibase Maven plugin to generate it and save ourselves a lot of work. I want to illustrate this by means of an example. In the early stage of the development of a new eXo add-on I am currently working on, the data model was not always stable. It had to evolve frequently as I was implementing some moving requirements. Agility is cool, but updating the change log file quickly became a painful task for me. The expected output is a changelog file that we can use to create an initial database schema or to populate data as well. The output is a changelog file that contains changes against the old schema. The most expected feature provided by Liquibase Maven Plugin when coupled with the Liquibase Hibernate Plugin is the way of generating the changelog from JPA entities. The goal is to generate a changelog file from the differences between an existing database (for example production) and our new persistence entities. Note: It is important to emphasise that developers have to check the consistency of generated changesets and adapt them if necessary. Note: It is worth to note that this configuration needs version 3.5.5 of liquibase-core instead of version 3.4.2. When using Liquibase as part of a build automation scenario, I think it makes sense to create a single entry point for Liquibase to manage all generated changelog files that we will call XYZ.db.changelog-master.xml. The aim is to start from this file and load all other changesets available in src/main/resources/db/changelog. Thus, each time a developer generates a new changelog using liquibase-maven-plugin, the change will be included seamlessly on server startup. Using Maven profile we can further simplify the management of the database for developers. Below is a snippet of a Liquibase profile we use within our add-on. 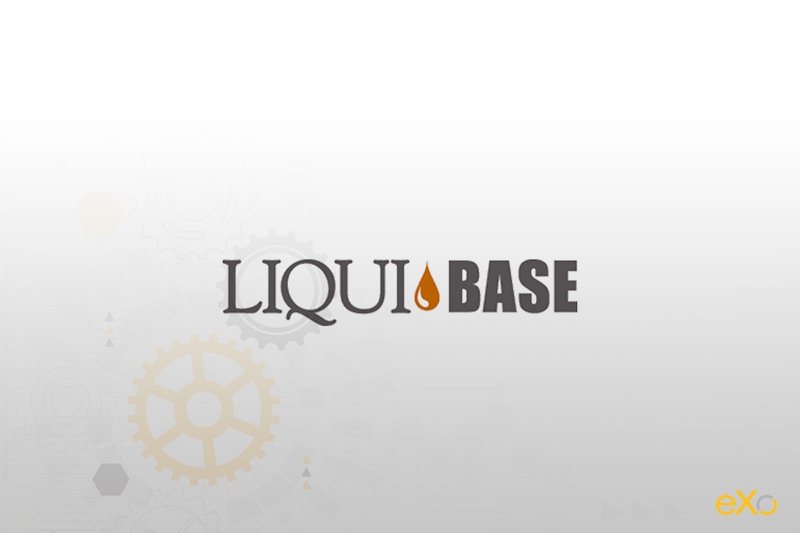 Note: As you may have noticed, we haven’t talked about liquibase:update option. Quite simply, this option is used to perform the schema changes listed in the changelog on the target database. For eXo projects, this use case was wrapped up within a core service called org.exoplatform.commons.persistence.impl.LiquibaseDataInitializer which is triggered at server startup. Liquibase is a powerful tool to keep control of your database schema changes during your development lifecycle. Coupled with liquibase-maven-plugin, it offers a very useful way of generating changelog files seamlessly. Instead of writing the file manually, developers rely on this plugin to do the job, which is a huge time saver. 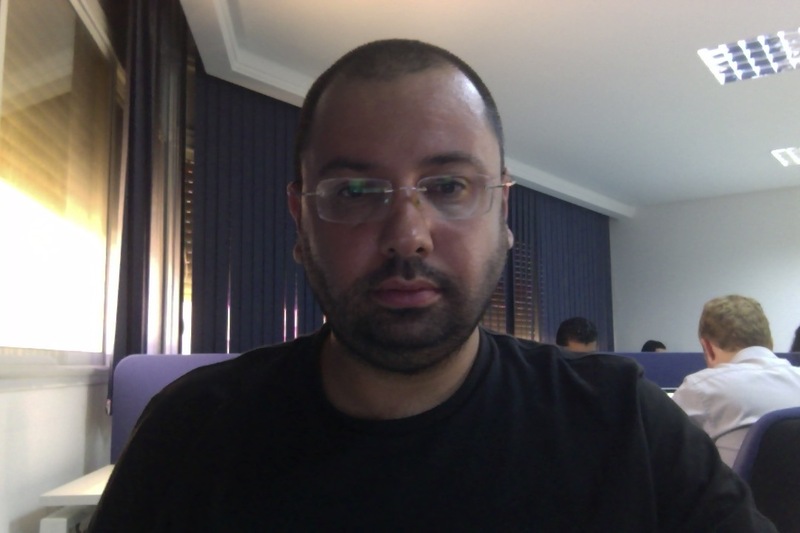 I am a technical lead at eXo. with over 12 year of experience in Web & IT technologies. I'm here to help you develop your next idea using eXo stack.